U.S. Sens. Susan Collins (center) and Angus King (left) and U.S. Rep. Bruce Poliquin wrote a letter to President Barack Obama urging him to use federal authority to aid the Katahdin region but to refrain from signing an executive order placing the monument designation on about 87,500 acres east of Baxter State Park. President Barack Obama is considering using his executive authority to create a national monument in the Katahdin region, according to three members of Maine’s congressional delegation who expressed “serious reservations” about the concept in a letter released Monday. U.S. Sens. Susan Collins and Angus King and U.S. Rep. Bruce Poliquin wrote a four-page letter to Obama dated Friday urging him to use federal authority to aid the region’s economy but to refrain from signing an executive order placing the monument designation on about 87,500 acres east of Baxter State Park owned by the family of entrepreneur Roxanne Quimby. “We cannot underscore enough the importance of bringing new economic development to this severely economically depressed region of Maine,” the letter states. “A national monument designation, however, would likely antagonize already divided local communities. 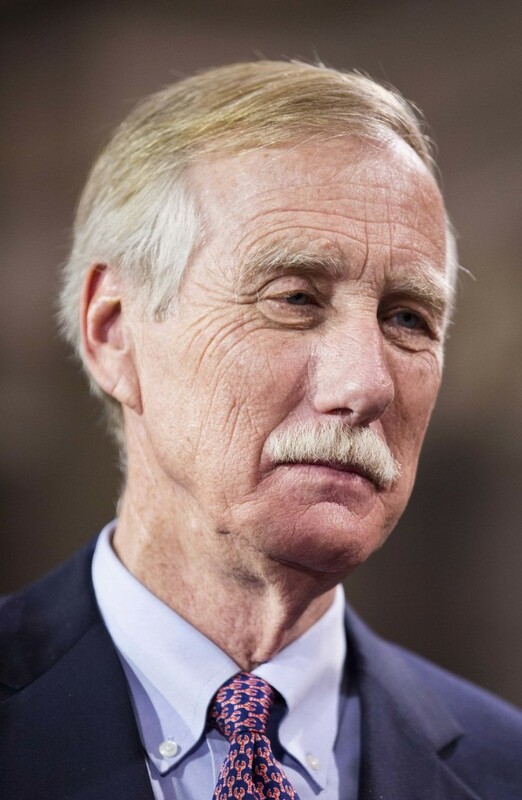 “The last thing the Katahdin region needs is burdensome and restrictive federal regulations that discourage future investment and badly needed jobs while changing the traditional Maine way of life,” the letter states. The region’s economy has been devastated by the loss of the paper industry in recent years. A White House spokesman declined to comment on the letter on Monday. 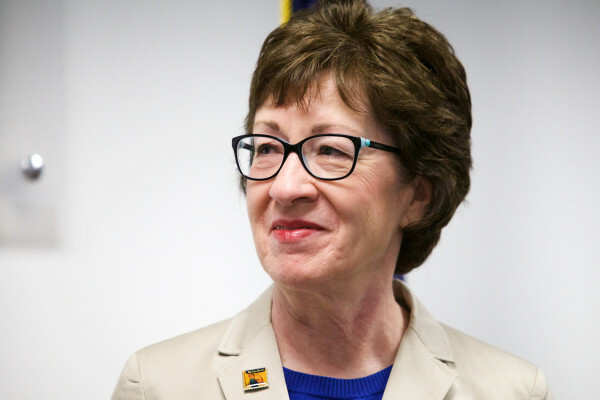 Collins and Poliquin are Republicans. King is an independent, and Pingree is a Democrat. The letter states nine conditions the three members of Congress urge Obama to include in an executive order should he issue one despite their reservations. The president has used executive orders to create 19 monuments, the most in American history. Federal law grants the president the right to designate federal monuments, which have been steppingstones to national parks for a quarter of the park units managed by the National Park Service, officials have said. Quimby’s son, Lucas St. Clair, considered the conditions a positive sign. “With this list, the delegation is saying that they are open to discussing, in detail, the conditions that could earn their support and make the proposal stronger,” said St. Clair, president of Elliotsville Plantation Inc., the foundation that would donate the land to create a new national park and national recreation area along with a $40 million endowment to offset maintenance and operations costs. “It kind of puts a new spin on things,” Meyers said Monday. The letter comes nearly three months after Gov. Paul LePage sent a letter to Obama and the delegates dated Aug. 28 warning that a national monument designation on Quimby’s land would harm Maine’s economy and forest products industry stalwarts. “A national monument designation makes Maine timber off limits to the forest products industry,” LePage said in his letter. 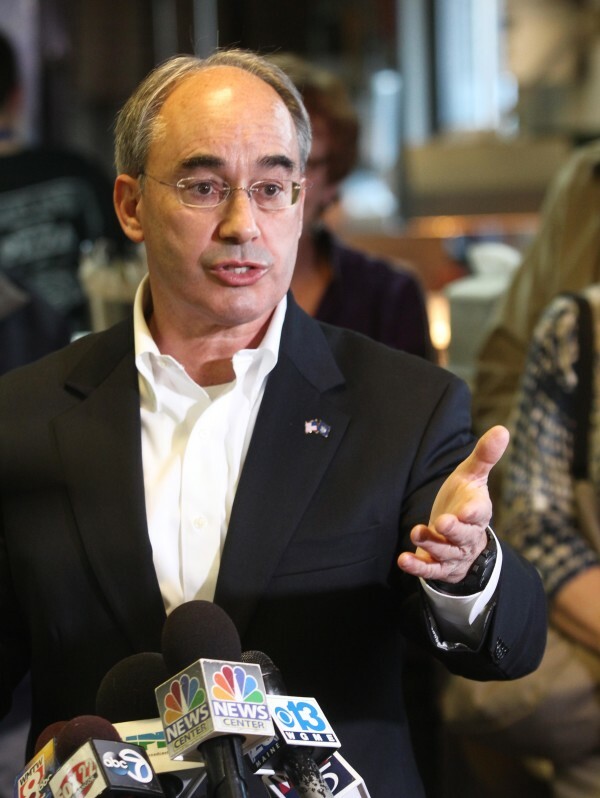 The letter from Collins, King and Poliquin comes after a flurry of pro-park activity. A group of businessmen and residents from around the state issued a petition with 13,580 signatures asking the delegates to write a bill that would create a federal park, which only Congress is empowered to do. Park opponents called the number of signatures meaningless, given the votes East Millinocket and Medway residents cast against the park in nonbinding referendums in July. Millinocket town officials have held no vote but say they believe the town backs their opposition to a park. Other towns around the Elliotsville Plantation Inc. land have not publicly stated a position on the issue. The nine conditions include providing “express permission for all traditional recreation uses” with the monument designation. That includes hunting, fishing, and all-terrain vehicle and snowmobile use. The president also must preserve the “robust forestry activities” such as logging, trucking and timber harvesting and give preference to Maine businesses and products in contracting for monument services. All adjacent lands must be kept free of federal control, with established easements and rights of way maintained, the letter states, and no eminent domain seizures of adjacent land should be permitted. “More than 40 percent of the proposed area is owned by other private landowners, some of whom have adamantly expressed they have no interest in selling their land for inclusion in any federal land system,” the letter states. The delegation recommends that the U.S. Forest Service “be considered as an agency to oversee” the monument and that a local and state advisory board assist in management of the lands. St. Clair sees no deal-breakers in the conditions, said his spokesman, David Farmer.